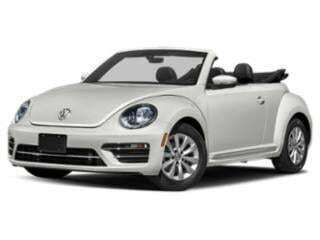 A host of national and regional offers are available from Volkswagen near the end of the calendar year is promoting the departure of the in-stock 2016 models. 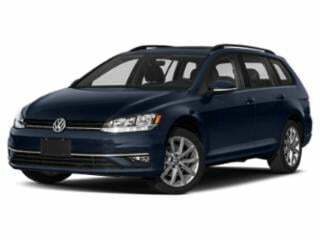 Several remaining 2016 Volkswagen products such as the Jetta and Passat can be financed at 0 percent APR for 60 months. 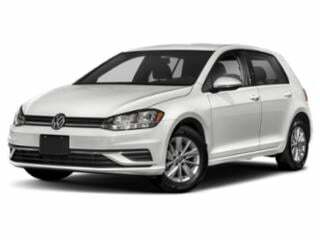 A national offer with 2016 Volkswagen Golf models, 0 percent financing for 60 months is combined with a $1,500 credit bonus from the manufacturer. 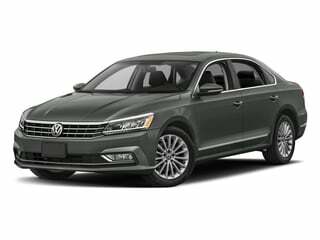 Volkswagen Bonus Cash amount of $1,500 is also available on the CC sedan and Touareg at 0.9 percent APR financing for 72 months. 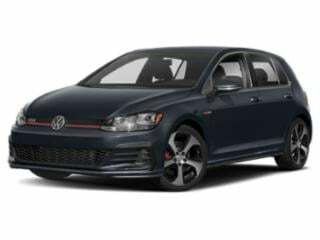 $1,000 Volkswagen Credit Bonus is available on the 210-horsepower, 2016 Golf GTI hatchback for highly qualified customers. A national lease offer for the hot hatchback Volkswagen Golf GTI allows possession of the car for 36 months following a $2,349 due at signing cost and a $279 monthly payment. If seeking environmental awareness instead of a thirst for performance, 2016 e-golf 83-mile estimated driving range on pure electric power can be obtained in select states with 0 percent financing or a lease of $179 per month. 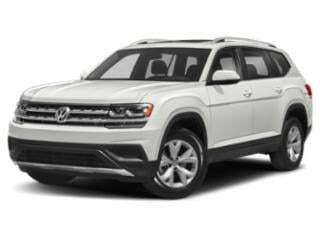 Desiring urban crossover utility, 2016 Volkswagen Tiguan S base models can be driven away from dealerships for $189 per month after $2,499 due at signing. The Atlas offers ample room for seven passengers and boasts plenty of standard features. 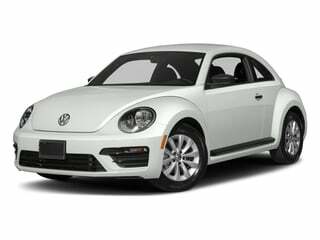 The Beetle’s unique design and robust technology features have enabled it to enamor a modern fan base of loyal drivers. 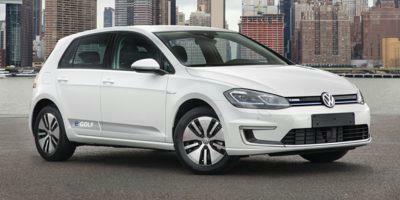 The popular and compact e-Golf is a sporty fan favorite. The iconic Golf continues its popularity drive with 2018’s edition. The Golf R delivers a fully-loaded version of this best-selling sport hatchback. 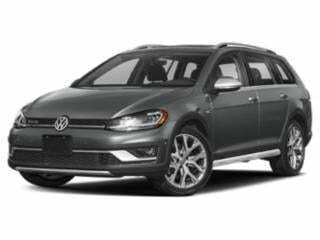 The SportWagen delivers an upgraded, sport-enhanced version of the ever-popular Golf for enthusiasts. 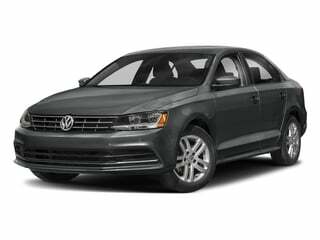 The Jetta remains one of the hottest compact sedans on the market, and continues to be one of the best-selling cars in the Volkswagen fleet. The Passat brings an equal mix of technology and luxury to a German-designed mid-sized sedan. 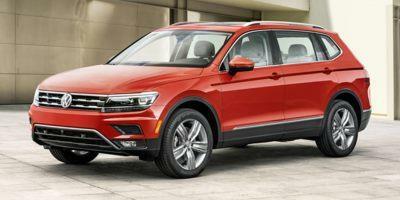 Volkswagen has cemented a position in the crossover SUV market with its popular Tiguan. 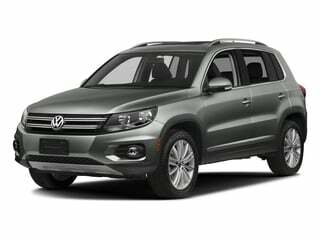 The Tiguan is an impressively outfitted, German-built compact SUV.